I am fascinated by the tidbits gleaned from historic newspapers. 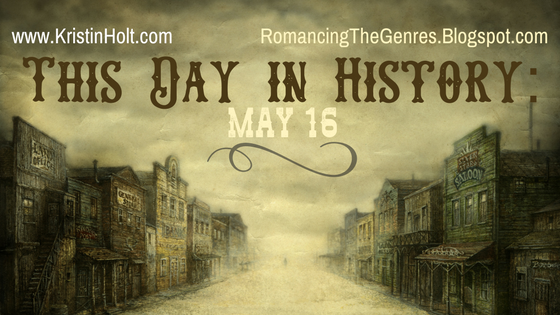 Whether that's because I'm always on the lookout for story ideas (I write Victorian-era Sweet Romance, set in the American West), or because I'm fascinated by history, I can't say. Probably both. 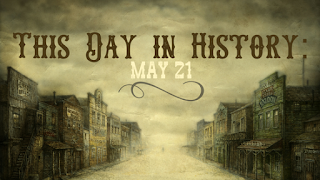 Let's take a look at May 16, 1881. Only 136 years ago today. Specifically, in the frontier city of Atchison, Kansas. The Monday edition of Atchison Daily Patriot of Atchison, Kansas, issued (Monday) May 16, 1881 shows two sides of an ongoing debate--despite the legislation. Atchison Daily Patriot of Atchison, Kansas on May 16, 1881. The above snip of the newspaper says the prohibition law has been in complete operation for three months. Prohibition in the early 1900s is the stuff of legends. Everybody knows about speakeasies, bootleggers, and the like. Did you know the temperance movement was all the rage in the early 1880s? We all know the category of citizen with whom beer and whisky had fallen out of favor--and the citizenry with whom such beverages were very much desired. Doesn't take a PhD in sociology or history to understand that. Atchison Daily Patriot of Atchsion, Kansas on May 16, 1881. But as an amateur historian who writes novels set in the historic American West, getting the details right MATTERS. I heavily research details of my novels...and I'm getting better at this. My earliest books weren't as thoroughly researched, but like playing the piano, we get better at things we keep working at, right? If I were to set a story in Atchison (North-Eastern corner of the state of Kansas), in 1881, I'd make sure much of the conflict in the story arose between those who wanted liquor and alcohol to remain available and those who didn't. Because the ONLY person who didn't know about the prohibition efforts might be the ONE man in history who ended up in the paper...a man in 1881. Where is Atchison, Kansas? Courtesy of Wikipedia. This same issue of the historic city newspaper tells far more of the story than a simple "success" of prohibition laws. I'd have to research far more to understand what prohibition law was in place, and why some businesses were able to sell wine, liquor, and beer--apparently with full appreciation by the populace and in the good graces of the law. Because if I didn't, sure as shootin', one of my readers would, and they'd call me on it. Readers are savvy. 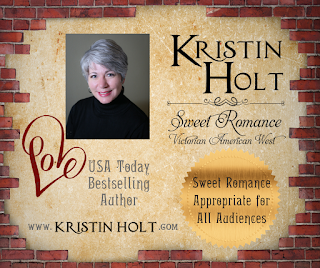 They come from all walks of life--some hold PhDs (and yes, they read romance! ), some LIVE in the historic city of Atchison, Kansas. Some are amateur historians and for one reason or another know a great deal about the social issues of the day. An even better reason? I never have to wonder what to write about. Story ideas leap into place when I study primary sources (such as vintage newspapers), understanding that merely because something is in print does not guarantee it's a fact--lies are easy to print). Vintage newspapers, books published in the era, public addresses, everything along those lines are a treasure trove for authors of historical fiction. A bonus: readers appreciate historical accuracy. As referenced in the following notice about cases brought before the judge, public intoxication was still against the law, though alcoholic beverages could be purchased in town...despite the prohibition laws. 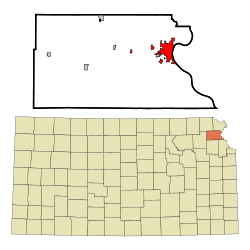 Another fun tidbit about Atchison, entirely unrelated to the 1881 published differences in alcoholic tolerance: Atchison is purportedly the most haunted city in Kansas. Now that could be fun to write about. This Post will be live in a few days--on May 21, 2017 and thereafter. When I was in high school, I lived in a college town. It was "dry". Five miles away was a wide street with a few buildings including an OLCC (Oregon Liquor Control Commission) store. It did a Very Healthy business. I dated some college guys at the time and alcohol was never a problem to get. Everyone knew someone who was "of age" who'd go and buy wine or beer in town, order the keg for kegger parties. I've watched a few documentaries on the moonshine business and one connected running moonshine to the advent of NASCAR racing. I think the lesson is "where there's a will, there's a way". And that includes doing the research to make our stories as authentic as they can be. So glad that brings you joy. Very interesting blog post, Kristin. I enjoyed it. Research is so important in all stories but especially historicals. Thanks, Diana. I appreciate you stopping by and sharing your thoughts.